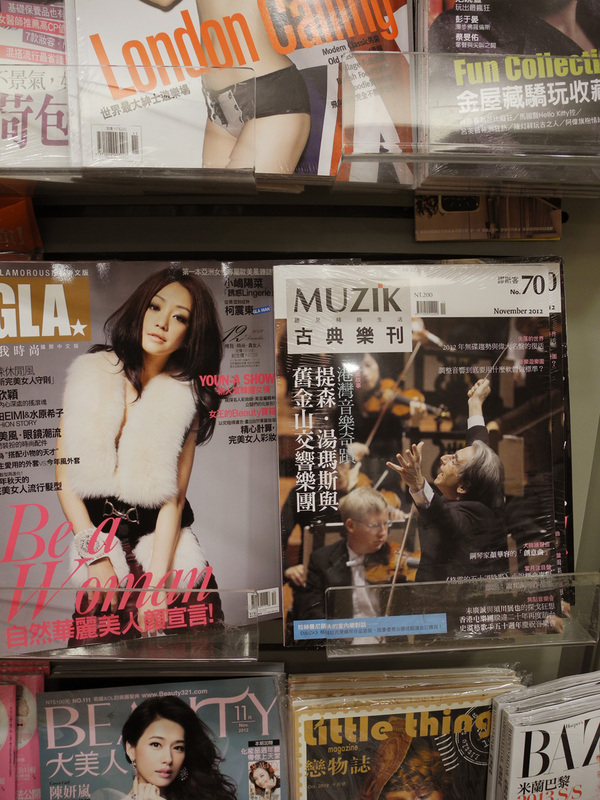 After a brief one-hour flight from Hong Kong, the Orchestra arrives in Taipei, capital of the small island nation of Taiwan. 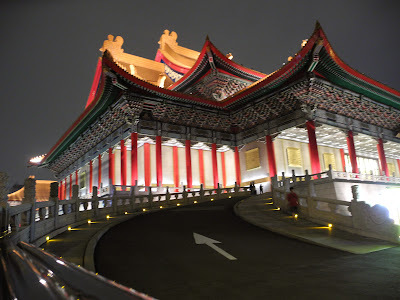 Also called the Republic of China, Taiwan split from mainland China in 1949 during the Communist takeover and creation of the People's Republic of China, when Chiang Kai-shek moved his government to Taiwan. 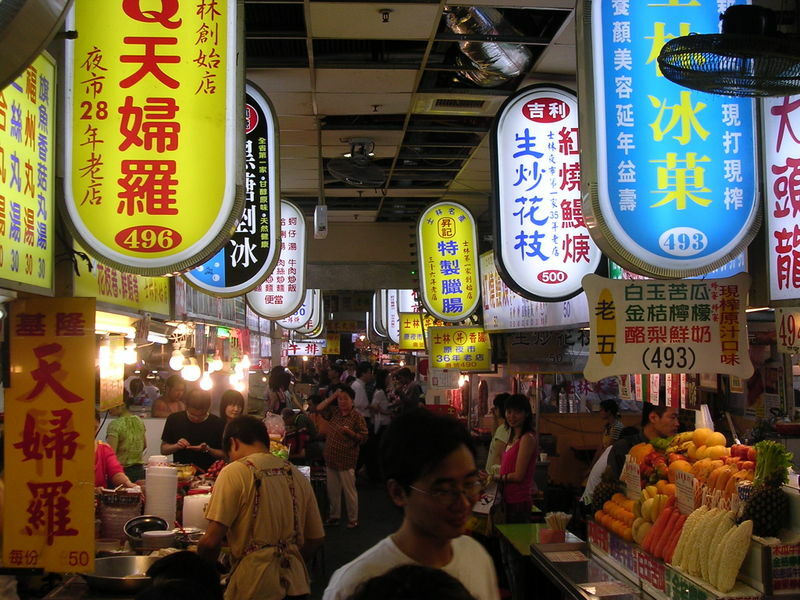 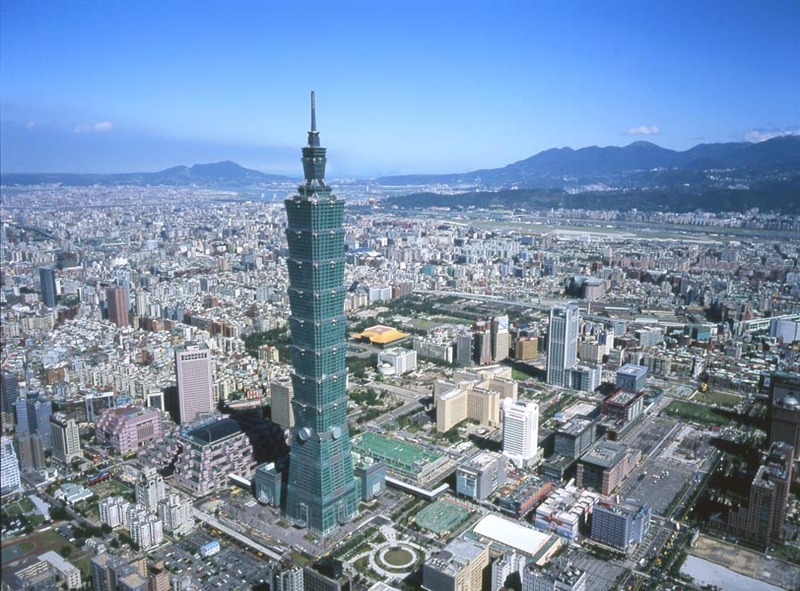 Since then, Taiwan has remained an independent, self-governing nation, despite China's contentious objections. Despite its relatively small size, Taiwan is also one of Asia's industrial powerhouses, with a burgeoning high tech sector. 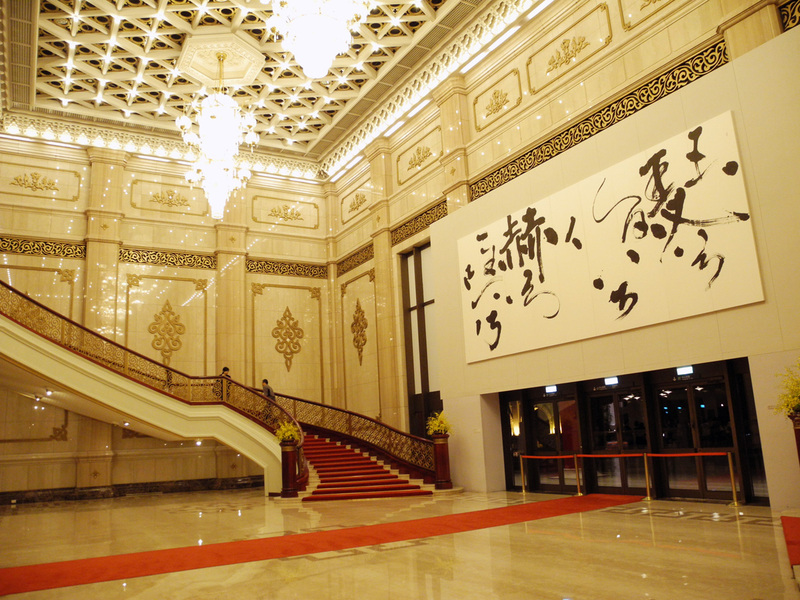 Awaiting the Orchestra are colorful street markets, historic temples and museums, and, of course, one of Asia’s most important concert halls. 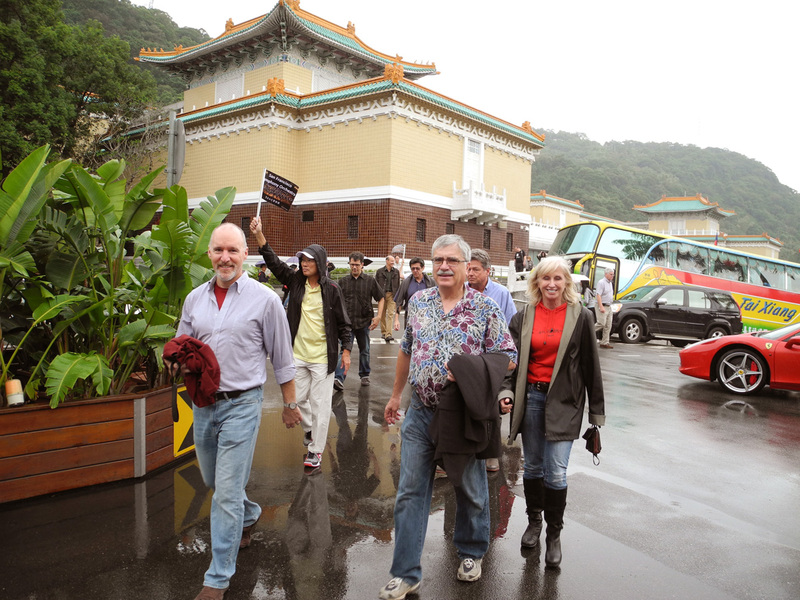 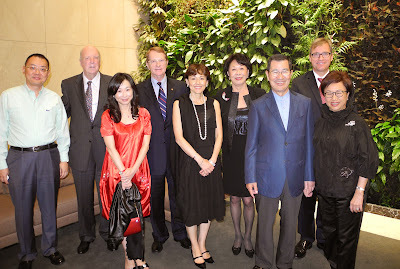 During their stay, Taiwan concert sponsor David Peng treated the Orchestra to a tour of Taipei’s National Palace Museum. 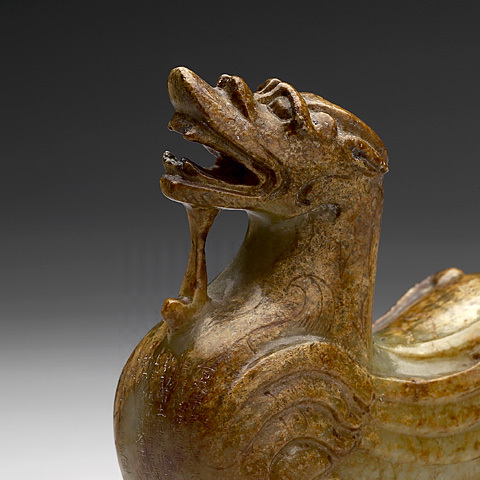 Widely regarded as the world's most impressive repository of Chinese art, the collection encompasses 8000 years of Chinese history and does not disappoint. 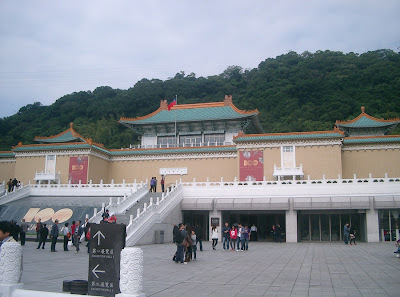 The museum’s creation is an intriguing story of thousands of crates of treasures from Beijing’s Forbidden City, transported and carted around China during the Sino-Japanese War and Chinese Civil War in the 1930’s and 40’s, and eventually brought to Taiwan by Chiang Kai Shek. 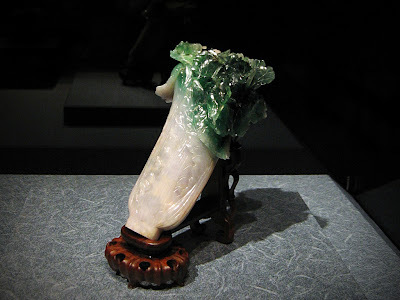 Highlights include some incredible jadework and Ming pottery. SFS Musicians enjoying a traditional Taiwanese lunch. 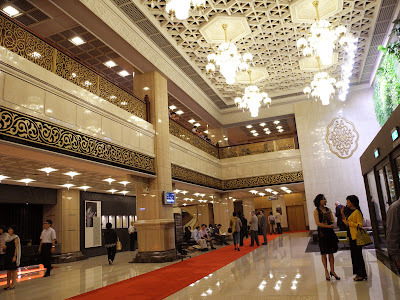 The National Theater and National Concert Hall are twin performing arts venues in the Zhongzheng District of Taipei and comprise one of the most important and stunning arts centers in Asia. 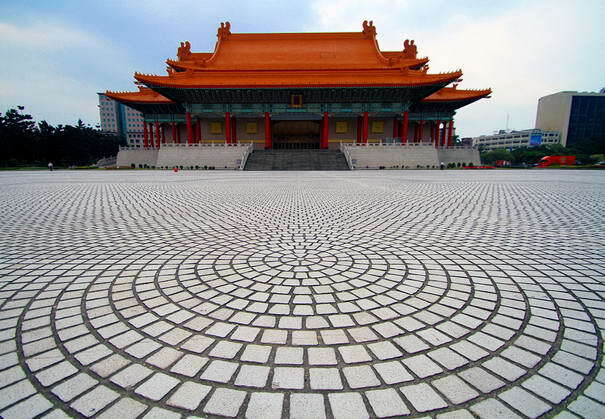 Completed in 1987, the buildings are Taiwan’s primary national performing arts venues. The landmarks stand, respectively, on the south and north sides of Liberty Square in front of the Chiang Kai-shek Memorial Hall. The SF Symphony was the first American orchestra to perform here, in the performing arts center's inaugural season in 1988. 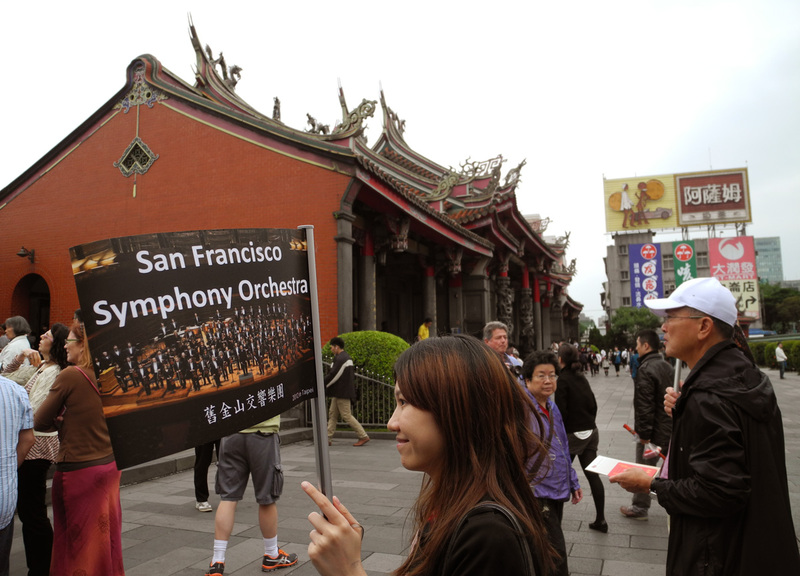 The Orchestra was back in 1992, but the Taiwanese have waited 20 years for their return. Undoubtedly, excitement was running high. 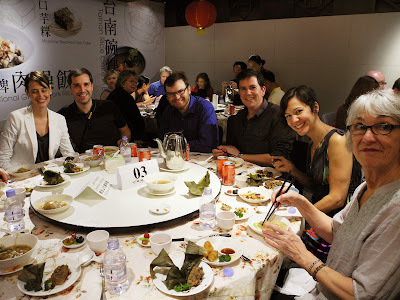 Our delightful National Museum guide, Jerri So, also owns a bakery. 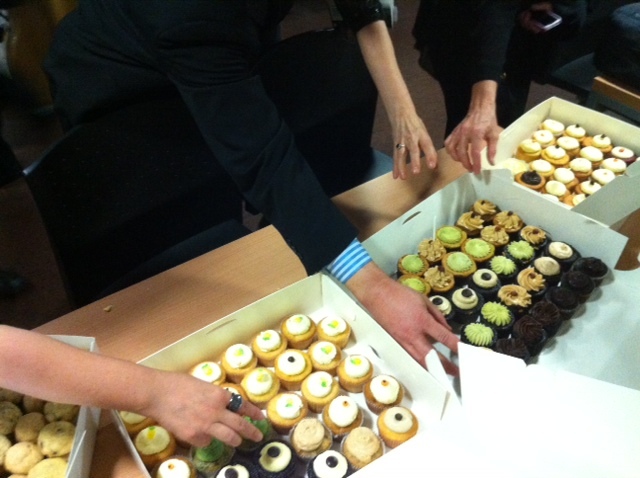 Very sweet of her to treat the Orchestra to cupcakes at intermission. 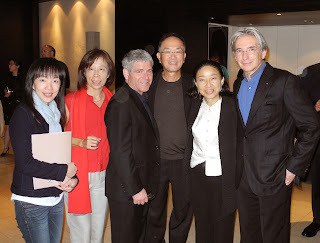 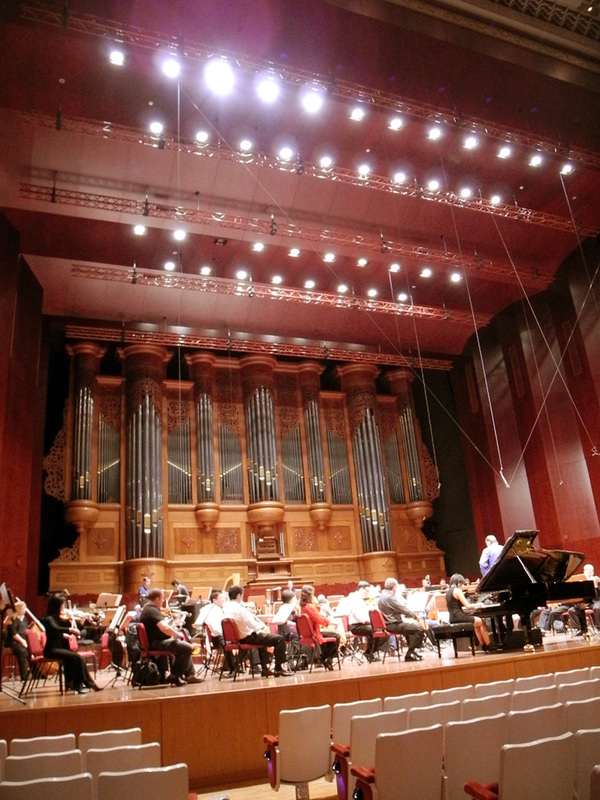 The SFS performed two concerts here in Taipei, both programs with pianist Yuja Wang. 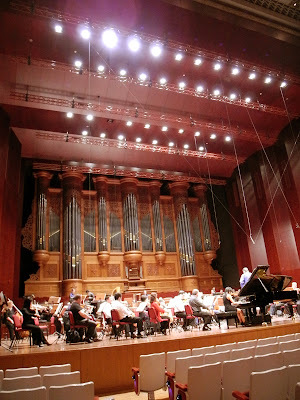 Yuja wowed the crowds again in Prokofiev's Piano Concerto No. 2 and Rachmaninoff's Rhapsody on a Theme of Paganini. 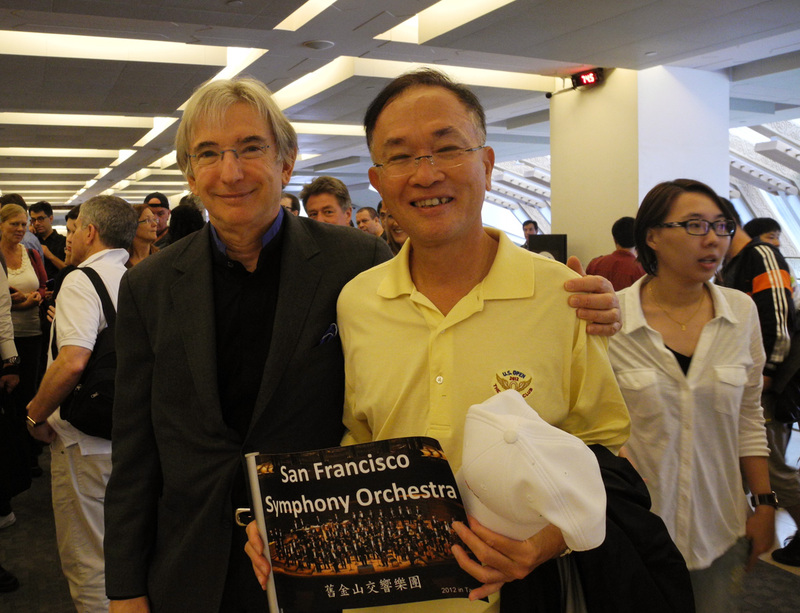 The Orchestra was no less impressive in Rachmaninoff's Symphony No. 2 and Mahler's Symphony No. 5. 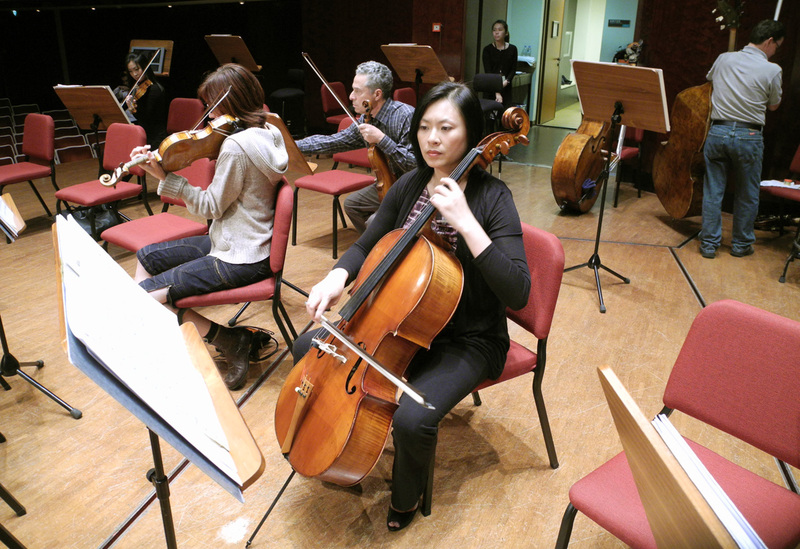 The wildly enthusiastic, capacity crowd made itself heard, demanding that the Orchestra not wait another 20 years before returning to Taiwan. ﻿I think we agree. 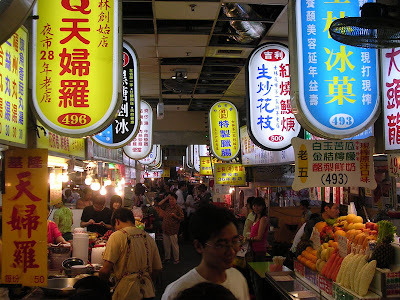 On to Shanghai. 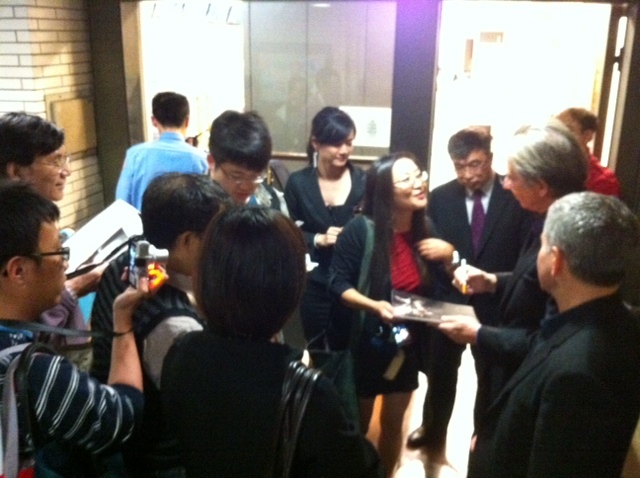 MTT (right, with pen) mobbed by fans leaving the venue. Rock star !